PPOBOX provides Personal Shopping Services to individuals abroad who would like to purchase goods from the USA or India. You can use your PPOBox.com address as your shipping address for purchases you are making abroad. For example, if you want to buy from Amazon.com, select your items go through the check and insert you PPO address as your shipping address. Your shipments will be forwarded to you for much less than the stores charge. 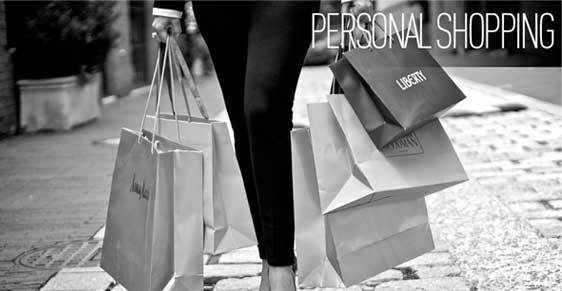 PPOBOX Personal Shopping Services allow you to purchase US and EU goods and get what you want, where you want it.